Thank you friend, looking forward to it. note: the way obs recorded the audio is a bit janky so it sounds different in the recording than it does in-game. just a little project i was working on. adds handling sounds to the glock, .357 python, crossbow, rpg, grenades, and satchel radio. all sounds are either default sounds or edited default sounds includes opposing force and blue shift hands for consistency across the expansion packs. 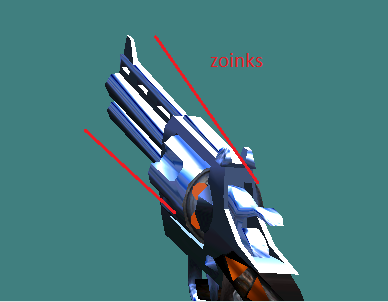 -.357 python now plays sounds during the reload when the chamber is opened, when the casings are ejected, when the casings hit the floor, and when the chamber is closed. UPDATE: complete overhaul of .357 reloading sounds. please re-download and test in-game as obs bastardizes audio. Howdy. 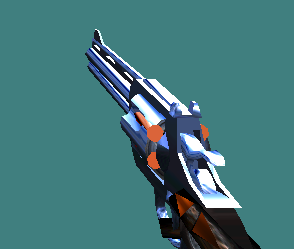 Could one of you talented lads be so kind as to fix the overdone pespective correction on the original LD Half Life Colt Python? 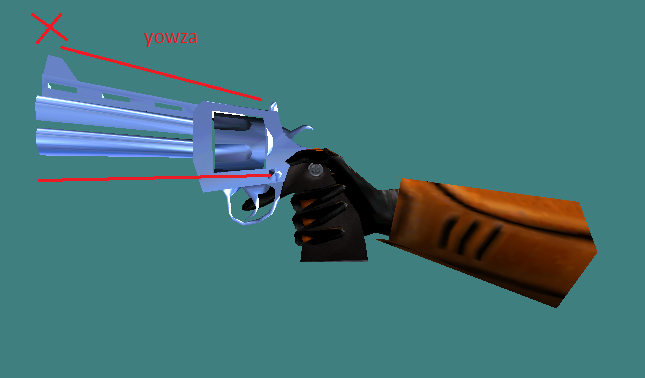 Valve overdid it and the gun looks like a blunderbuss. I know a lot of people like it, feel it's part of HL's distinct style, and I respect that. It's always, ALWAYS bugged the crap out of me, though. I'd appreciate it! And thank you kindly. I have nothing in return, and for that I am deeply, truly sorry. Maybe you want a few thousand points on gamebanana or sumthin? a small pack featuring a reconstructed condition zero m4a1 and a smoothed 1.6 m4a1 rigged onto iiopn's animations. rigged onto the default 1.6 arms and default condition zero arms. thanks man! i'm really happy with how this one turned out. it gave me some problems with the normal maps being flipped after mirroring the model (because valve doesn't like to finish their models) but otherwise it was pretty straightforward and i'm really happy with the results. i think the sounds also really help tie this together and give it that real hl1 feel, lol.